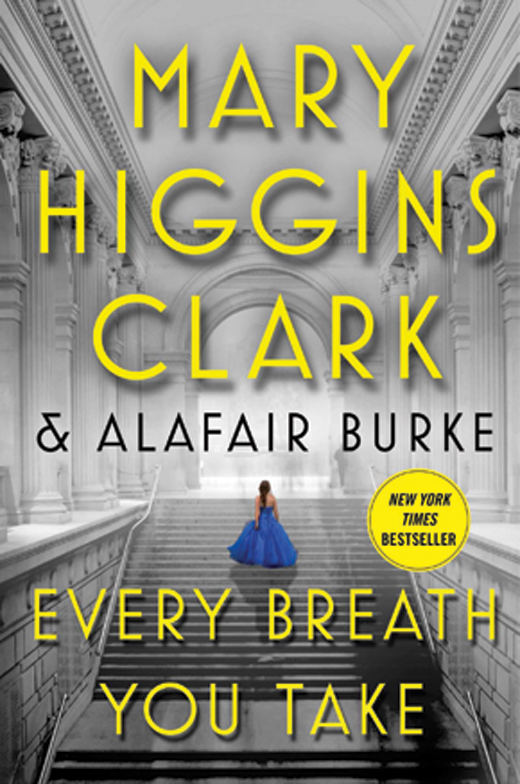 The latest thriller and newest undertaking in the Under Suspicion series by Mary Higgins Clark, co-authored with Alafair Burke, shows that the authors’ talent for weaving an intense, fast-paced suspense story has not diminished in the slightest over the course of her career. The book finds protagonist Laurie Moran, whose TV show, Under Suspicion, examines cold cases and attempts to solve them (at an unprecedented success rate) as she tackles the murder of aging socialite and philanthropist Virginia Wakeling. The investigative team explores the woman’s layered private life, uncovering new information and suspects with every sharp twist and turn. Throughout it all is the intergenerational bond between Laurie, her father Leo, and her son Timmy, which relieves some of the dramatic tension built up by the troubling investigation and reveals Clark’s consummate skill that transcends the mystery genre and establishes her as an iconic novelist. 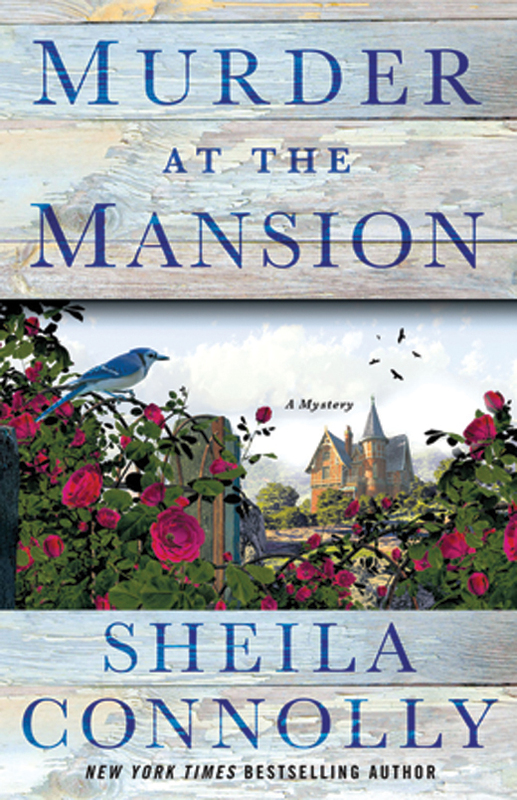 Sheila Connolly’s Murder at the Mansion is a good, fast-paced read that’s perfect for a plane ride. In it, Katherine Hamilton’s returns to her hometown of Asheford, Maryland, to help the town, which is on the verge of going bankrupt. A few days later, at the huge Victorian mansion just outside the town that is central to her revitalization plan, Katherine stumbles over the body of her high school nemesis, Cordelia Walker. The mansion has its own long-hidden mysteries, and Kate finds herself juggling the murder investigation with her plan to save the town and her growing fascination with the old house. Connolly has published over 30 books, including the popular County Cork Mystery series. A former genealogist and historian, her books all feature strong female central characters and always impart a historical lesson or two. Warning: once you start reading Connolly’s books, you can’t put them down. 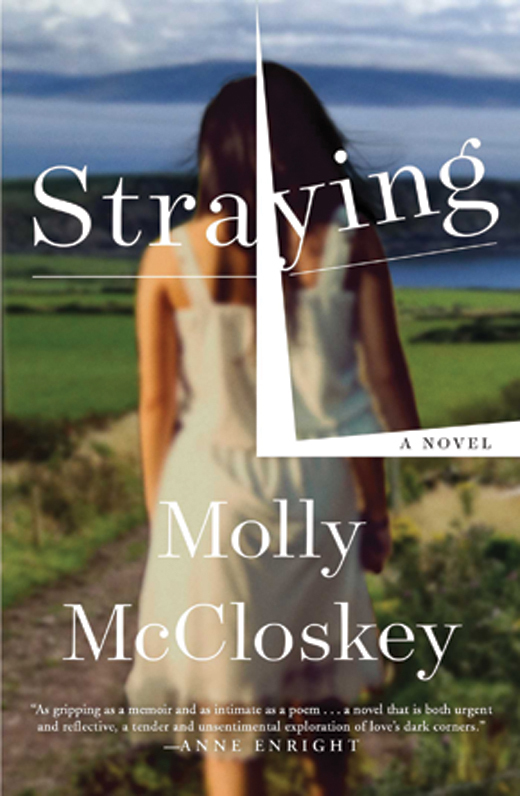 Molly McCloskey is a critically acclaimed Irish author and her new novel, Straying, marks her first American publication, much to the benefit of readers on our shores. Following a non-linear storyline that tackles complicated issues of personal identity, marital infidelity, and loss, the book tracks crucial points in the life of Alice, a middle-aged American looking to rebuild her life in Dublin. Alice’s experiences as a 1980s twentysomething exploring Ireland for the first time are countered poignantly by the reflections of her older, wiser, present self, who seeks solace from grief at the death of her mother and a new understanding of her terminated marriage by returning to Dublin. Flashbacks to Alice’s relations with her mother and mostly-absent father, her nomadic lifestyle, and her lifelong sense of isolation combine to create a flawed yet compelling heroine. Straying is as much a coming of age story as it is one of healing, with Ireland’s own economic progress from the 1980s to the present underscoring Alice’s transformation. Geraldine O’Connell Cusack spent most of her life working on American Indian reservations and in the developing world. 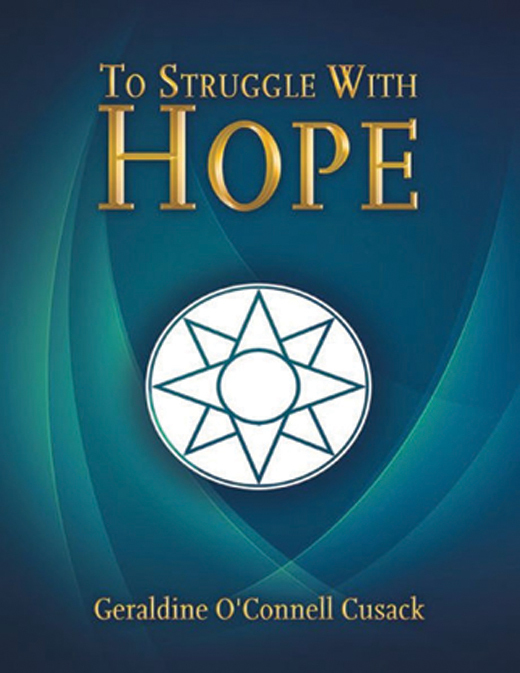 To Struggle with Hope is a montage of thoughts, ideas, and propositions arrived at over the years when she began to understand the world as the dispossessed see it. 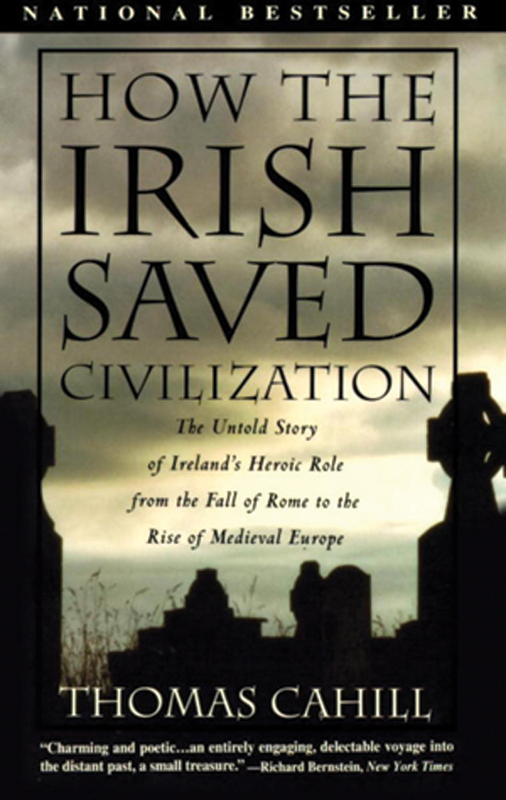 Cusack is also one of a growing number of thinkers within Irish society who are witnessing the steady erosion of national cultures and values by the European Union – and who are fighting back. Global influence and economic power has become the driving force within the E.U. at the expense of national identities. To Struggle with Hope offers a new direction, not only for Ireland, but for the world.